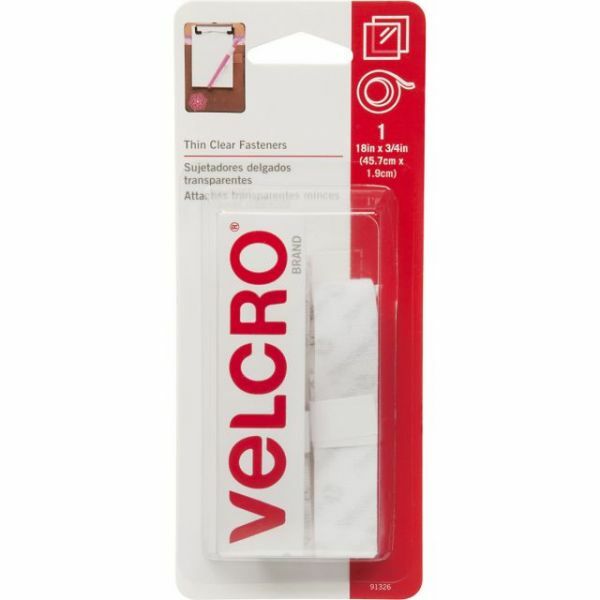 VELCRO(R) Brand Thin Fasteners Tape 3/4"X18"
VELCRO(R) Brand Thin Fasteners Tape 3/4"X18" - VELCRO(R) BRAND-Sticky Back Tape. 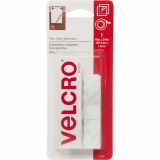 This VELCRO(R) brand tape is perfect for large projects. The adhesive will adhere to any smooth surface. This package contains one 18 inch long strip of 3/4 inch wide clear hook-and-loop tape. Imported.